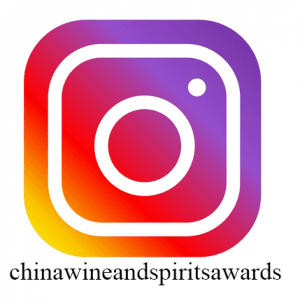 Recently, the China Wine & Spirits Awards (CWSA) selected the most valuable wine and spirits Prize, Rui Feng Ao Sesi winery re success of its 2010 Year goods Franc dry red 2009 vintage Syrahwinning dry red both. 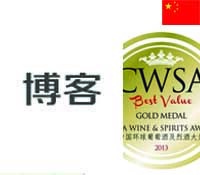 Recently, the China Wine & Spirits Awards (CWSA) selected the Gold Medal of the most valuable wines and spirits, of Rui Feng Ao Sesi winery since 2007 the Year Silas, dry red wine last year won a gold medal, won the title again’s 2010 Year both award-winning Cabernet Franc is dry red 2009 vintage Syrah Dry Red. 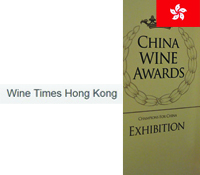 It is reported that this year is the fifth CWSA Awards, it is also the only international wine awards, established for the Chinese market and aims to explore Chinese consumers sensational wine can cause focus on the characteristics of all participants in each aspect of the wine, thus the contest judgesIf the smell and taste, and even the design of the subject of wine. 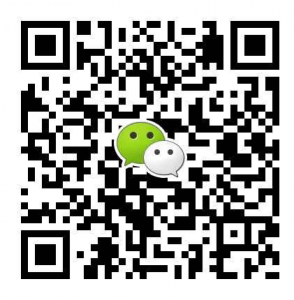 Chinese consumers and the Chinese market wine buyers the demand precisely Global wine selection key points of the grand prize. 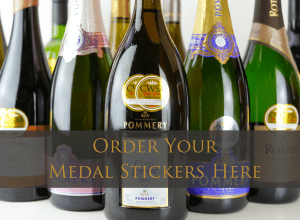 The wine won the award must be most welcomed by the Chinese market wines, wines honored Chinese Extreme Wine Awards authorized official stickers can be affixed, and thus can greatly promote the the paragraph wine in China sales on the market.